In Zeepin’s former plan for the ecosystem development, a two-chain structure was planned because of the need to deal with token and digital asset transactions. We expected to build a consortium chain to process business transactions and a public chain for token transactions. Now we’ve found a better way of handling this. 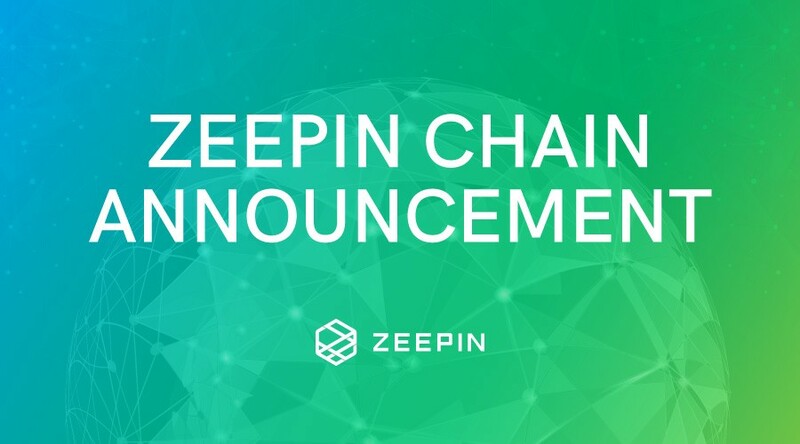 We’re announcing Zeepin’s decision to combine the two chains into one public chain — Zeepin Chain. After several months of testnet operation, the chain can handle 4000~5000 TPS, which is more than sufficient to support smooth operation of dApps and token transactions. Meanwhile, connection tests of ZeeRights, ZeeWallet, CryptoGalaxy and other dApps have already fulfilled the current needs for development. When it comes to maintenance and operation, the tech team will be able to concentrate on the development and improvement of the single public chain after combining the two. When it comes to growing our ecosystem, the development plan for one public chain will be more transparent, open, and fair. 4. The value of ZPT and Gala will greatly go up because of this adjustment, which is good for ZPT holders and Gala holders. Zeepin Chain Mainnet will be will be launching on Aug 31. This is also when we’ll be completing the mapping of ZPT and Gala. Zeepin’s Ecosystem Yellowpaper will be released before that date. The process of the token swap and instructions will be provided in the days to come. Zeepin Chain technical whitepaper will also be published during this week.